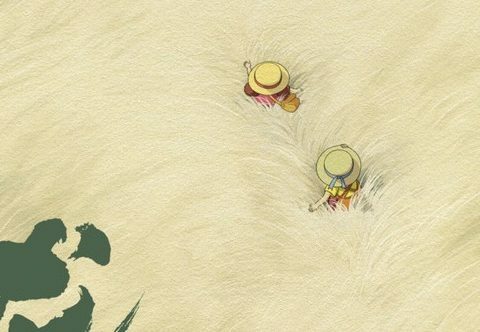 CG animator, political activist, forest cleaner-upper: even putting Academy Award-winning director aside, Hayao Miyazaki’s still got a pretty impressive resume. 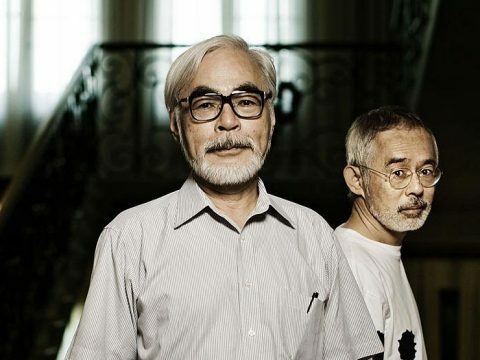 Miyazaki has one more job not often discussed in western writing: manga artist. While his magnum opus, Nausicaä, has been available in English for years, the rest of his manga remains largely untouched and unappreciated. Read on for a glimpse at just what we’ve been missing! Miyazaki’s earliest work in manga was, oddly enough, serialized in newspapers rather than traditional manga magazines. Two of his earliest, The Wonderful World of Puss n’ Boots (1969) and Animal Treasure Island (1971) were both adaptations of films produced by Toei Animation that Miyazaki also worked on as a key animator. Less light-hearted was People of the Desert (1969), a series nausicaa.net rather morosely describes as dealing with “the devastation of war, betrayal, and the ugliness of the human nature under desperate situations.” All three are, regrettably, long out of print and not easy to track down. 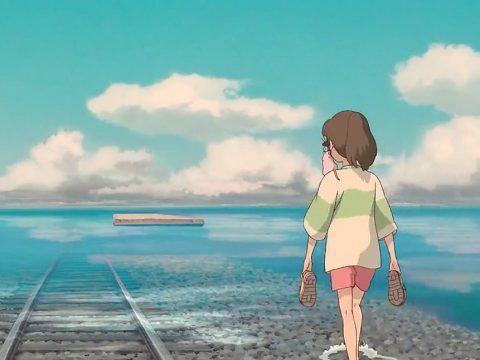 In the 1970s, Miyazaki began establishing himself in the animation field with his work on the TV show Future Boy Conan (1978) and in directorial debut on The Castle of Cagliostro (1979). Seemingly without much time to spend on manga, it wouldn’t be until the early ‘80s that he established himself as a force to be reckoned with in manga, as well, with Nausicaä of the Valley of the Wind (1982). Serialized in the anime magazine Animage, Nausicaä would be adapted for animation in 1984 with none other than Miyazaki himself in the director’s chair. While Nausicaä the manga would continue through the ‘80s and Nausicaä the film would turn Miyazaki into one of the most acclaimed directors in animation, he continued working on other manga side projects. To My Sister was a six-page “graphic poem” published in a 1982 book dedicated to Miyazaki and his colleague, the animator Yasuo Ohtsuka, titled The Worlds of Hayao Miyazaki and Yasuo Ohtsuka. 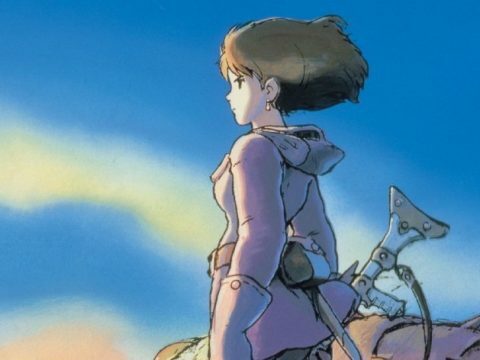 In 1983, Miyazaki’s illustrated novel, The Journey of Shuna, was published, and bore at least a superficial resemblance to Nausicaä. 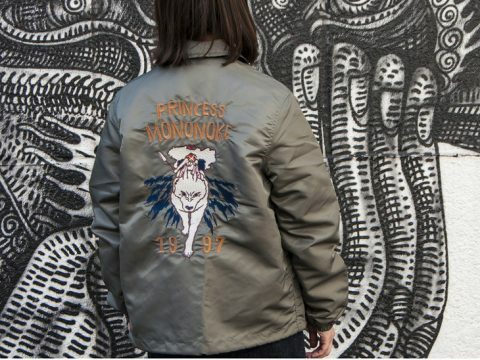 Miyazaki changed gears both in terms of style and content as the ‘80s waned, creating some lavish watercolored comics heavily influenced by aircraft and war machinery of the mid-20th century. In The Age of the Flying Boat (1990), he set up the premise of his 1992 film Porco Rosso, starring a pig piloting a flying boat over the Adriatic Sea int he 1930s. At only 15-pages long, The Age of the Flying Boat is one of the few Miyazaki manga titles released in English, albeit in Animerica, a glossy magazine published by Viz in the ‘90s. In Japan it was collected as a book of the same name, accompanied with copious airplane illustrations, lots of photos of garage kits and an interview with Miyazaki. Through the late ‘80s and early ‘90s, Miyazaki also created a series of illustrated essays and comics called Daydream Data Notes. Published in Model Graphix, a scale modeling magazine, this series focused on planes, tanks and ships from the pre-war and World War II eras. Mixing real life designs with a distinctively Miyazaki touch, the pages of Daydream Data Notes are cluttered with notes and illustrations. Aside from a brief manga about the history of in-flight meals for JAL’s in-flight magazine in 1994, Miyazaki continued to illustrate comics for Model Graphix throughout the ‘90s. In 1994 he penned The Return of Hans, about a German WW2 tank mechanic, that much like Porco Rosso, featured a pig protagonist. Through 1998 and 1999 he created Tigers in the Mud, a manga based on the memoirs of the real-life German tank ace Otto Carius, although Carius was rendered as, you guessed it, a pig. Both Tigers in the Mud and Daydream Data Notes were collected in books of the same name and well worth tracking down if you’re at all interested in Miyazaki’s illustration work. The Tigers in the Mud book is particularly interesting as it contains photo essays of Miyazaki retracing Carius’ steps across Europe and a discussion between him and Carius, then still alive and operating a pharmacy in Germany. In 2006 a collection of British author Robert Westall’s short stories was released in Japan under the title A Trip to Tynemouth. Miyazaki contributed a cover illustration and short manga to the book, incorporating elements of Westall’s stories and, as expected, a pig protagonist. 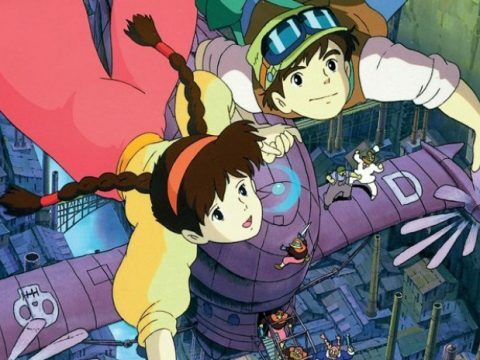 Seemingly a weird creative mashup, Westall’s stories often took place during World War II and were aimed at a young adult audience, elements not dissimilar from many of Miyazaki’s own works. As a precursor to his 2013 film The Wind Rises, Miyazaki began serializing a manga version in Model Graphix in 2009. Focusing on the same protagonist as the film, the manga version puts a slight twist on airplane-designer Jori Horikoshi, as he sports a decidedly Miyazaki-esque pig snout. With his retirement following The Wind Rises and the uncertain future of Studio Ghibli, it’s easy to assume he’d have plenty of time to indulge in manga. Indeed, in a NHK documentary from 2013 about his retirement released, he showed off his next project, an as-of-then unnamed samurai manga. As of yet unreleased, we’ve since learned that it’s name is Matchlock Samurai and unfortunately may never see release. Let us know in the comments what you’d like to see brought over!